The second annual Roasties have arrived! Private ballots will be going out to a collection of trusted members of the battle community later today, and those votes will be weighted equally against a public vote on Twitter. 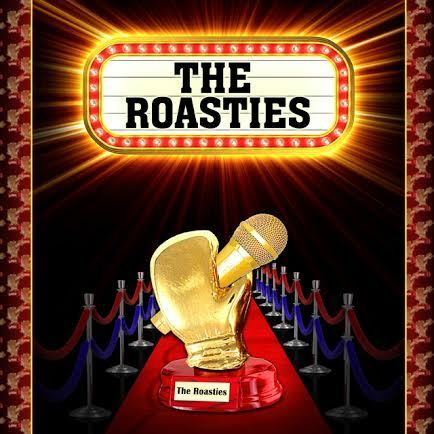 Give us your winners by tweeting @RoastBattle and hashtagging #Roasties. Winners will be announced on Tuesday, July 26. Without further ado, here are your nominees! lost a lot of friends ever since his parents got rid of the trampoline.” vs.